Born in Yamaguchi City on December 21, 1982. 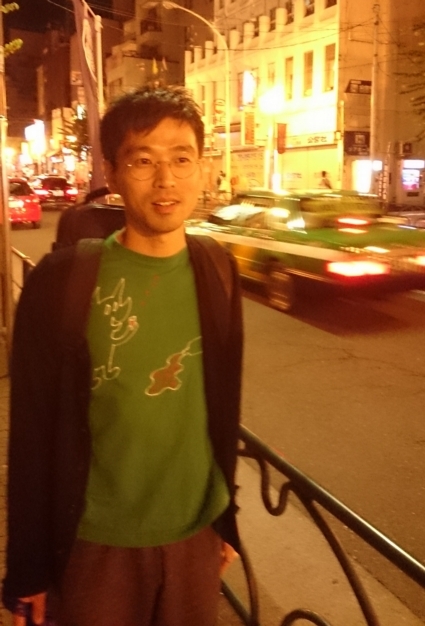 Tokunaga is a musician, improviser, and alto sax player who lives in Tokyo. He released the CD Alto Saxophone 2 on the Hitorri label in May 2015.